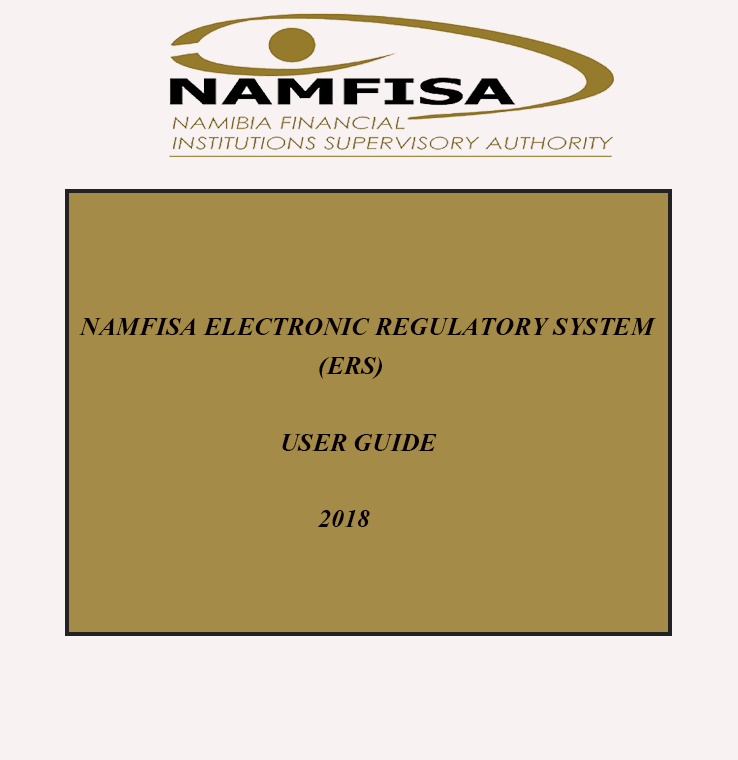 The Namibia Financial Institutions Supervisory Authority (NAMFISA) exists to supervise financial institutions and financial services and to advise the Minister of Finance on matters relating to financial institutions and financial services in terms of the Namibia Financial Institutions Supervisory Authority Act, 2001 (Act No. 3 of 2001). To supervise, monitor and enforce compliance with the Financial Intelligence Act, 2012 (Act No. 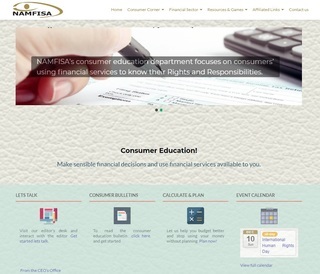 12 of 2012) in respect of all accountable and reporting institutions supervised by NAMFISA in terms of the NAMFISA Act.